for $176,000 with 2 bedrooms and 1 full bath. This 727 square foot condo was built in 1988 on a lot size of 0.0167 Acre(s). Condominium available in the well maintain and gated Lido at Shandin Hills. 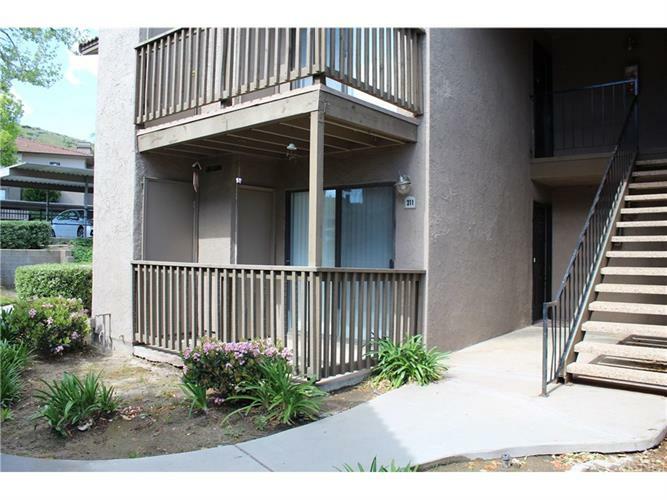 The unit is a lower level 2 bedroom one bath with kitchen, dining area, living, laundry area, and assign parking.The Unit has an existing tenant. Please do not disturb tenant.